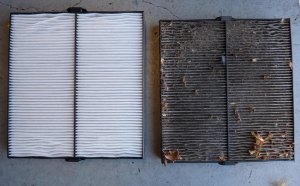 Your Cabin Air Filter Replacement is vital to clean air in your car. 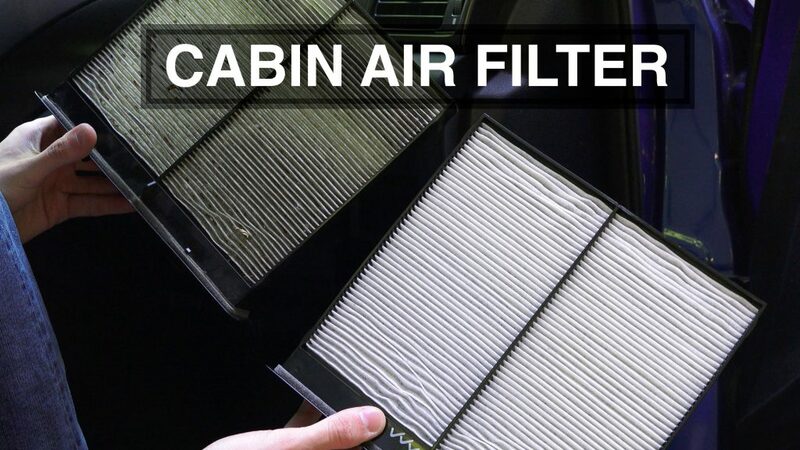 The cabin air filter in your vehicle serves the same purpose as the air conditioning filter in your house. 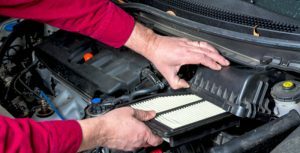 It filters the amount of contaminants such as pollen, dust, soot and odors that enters your vehicle through the vent system near the glove compartment. The cabin air filter is a mechanism that keeps air inside the passenger compartment of your car from becoming stale and unhealthy. It removes contaminants such as dust, pollen, mold spores, and other small particles from the air that circulates through your cars heating, ventilation and air conditioning system and into the passenger cabin. To keep air quality at its best, filters should be replaced according to manufacturers’ recommendations.